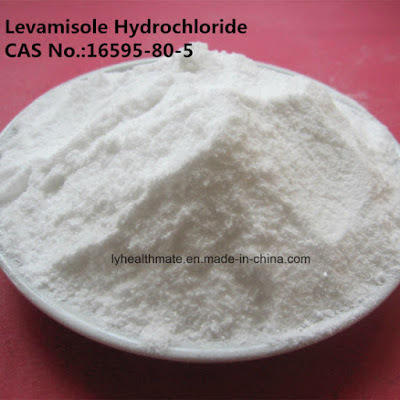 The functional and structural changes observed clearly indicate that levamisole could have a toxic effect. People who take cocaine cut with anti-worming agent levamisole demonstrate impaired cognitive performance and a thinned prefrontal cortex. Findings are from two recent studies at the University of Zurich. The cocaine sold on the streets is usually cut with other substances such as local anesthetic agents, painkillers and caffeine. 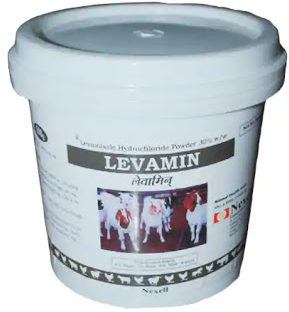 Around 10 years ago levamisole became popular as a cutting agent. Levamisole can lead to severe side effects such as changes to blood counts and blood vessels. Initial animal testing revealed that the substance attacks the nervous system. The effect was proven: People who consumed cocaine with a high levamisole content clearly displayed a thinner prefrontal cortex—the area of the brain associated with executive functions.